This timeline was created since there are so many open questions about the development of IA-64 (Intel Architecture 64-Bit) Windows, what Windows Advanced Server Limited Edition/Windows Datacenter Limited Edition is and whether there was a 64-bit version of Windows 2000 or not. 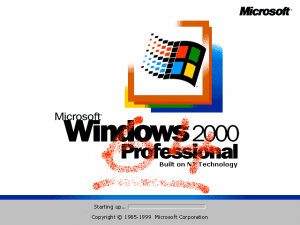 The information in the timeline I did not add any references for (January 1998 – March 2000), is taken from several internal Intel/Microsoft presentations held during 1999 and 2000 and some other documents I got my hands on. I added the public available documents at the end of this post . 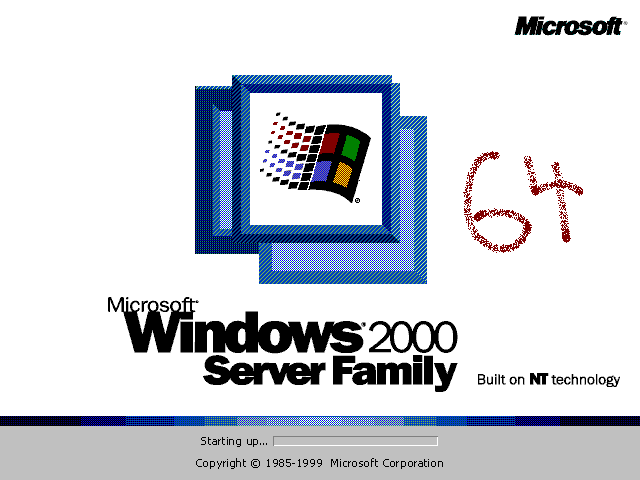 **Datacenter Server Limited Edition was not an IA-64 version of Windows. 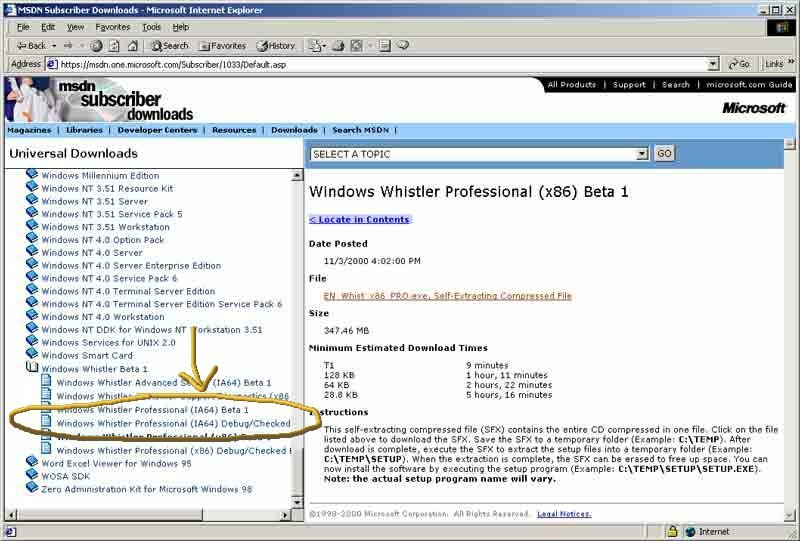 It was nothing more than an enhanced version of Windows 2000 Datacenter Server on Windows .NET Datacenter Server Beta code base. 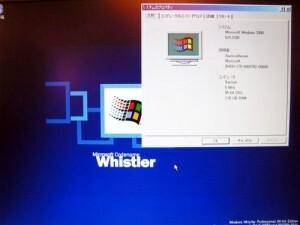 Later, with the release of Windows Server 2003 Enterprise Edition IA64 there also was a Datacenter IA64 SKU. 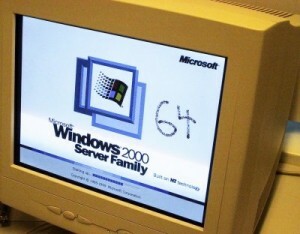 Additionally, there was no Windows 2000 Advanced Server Limited Edition/Windows 2000 Datacenter Server Limited Edition. 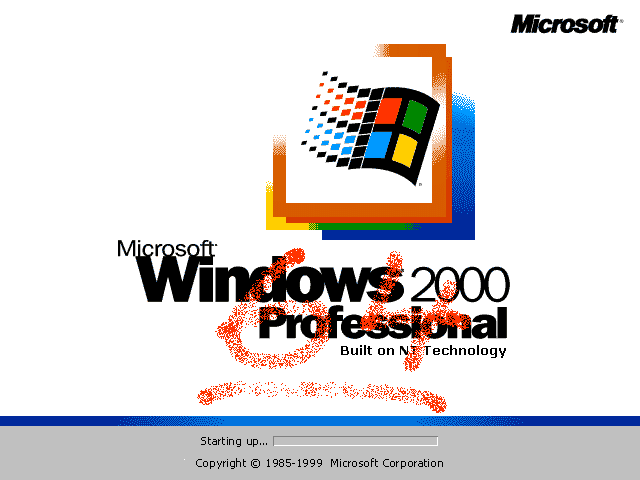 That name established due to the fact that ASLE 1.0 (build 2462) says Windows 2000 on system properties. Software Development Kits (SDKs) were released to firmware (FW) developers, operating system vendors (OSVs), and independend software vendors (ISVs) very early since there was no Itanium hardware available until the beginning of 2000. Because of the lack of IA-64 capable hardware Intel had to simulate the new instruction set in order to allow OSVs and ISVs to port their operating systems and applications to the Itanium architecture. It was well understood from the beginning of the Itanium project that compiler technology was a key ingredient of the project. Therefore, the compiler design was started at the same time as the architecture definition and the chip design: in late 1994. The very early SDK versions from 1996 included a simulator called Gambit. 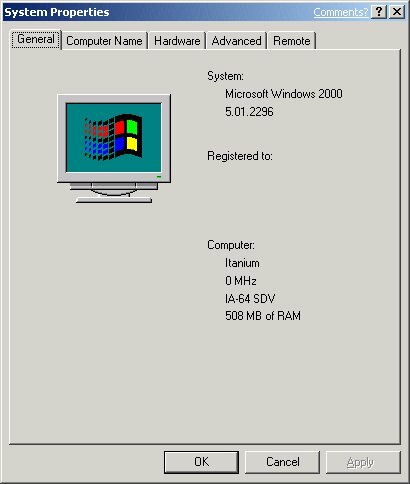 Using very early Itanium compilers, Gambit was able to simulate core functionality of Windows NT and System V UNIX (loader, OS kernel, basic OS functionality). In late 1996, nearly three years prior to the release of the first Merced samples, it was possible to boot to the NT 4.0 command prompt using the SDK. 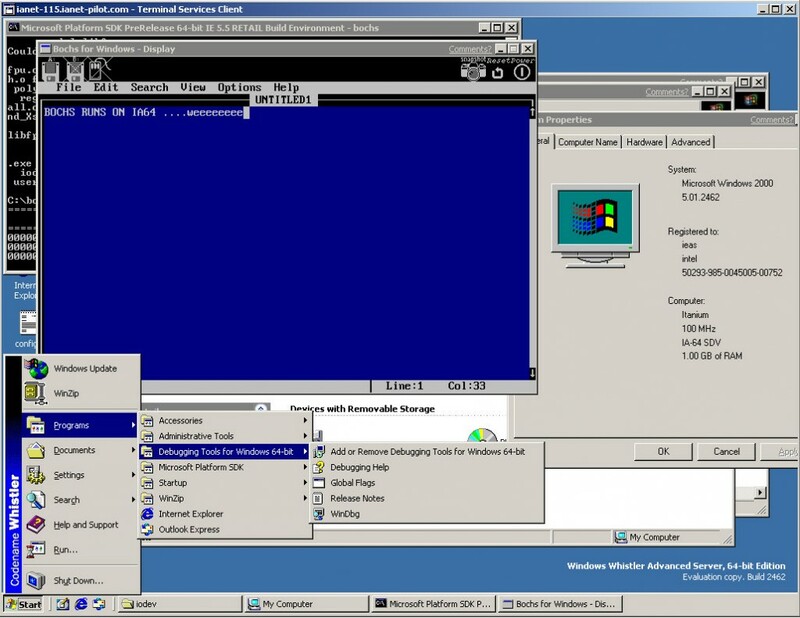 Later versions of the SDK (v0.4 – v2.0) included a Software Development Vehicle (SDV) with OS drivers and a loader to start an OS on the functional simulator under a debugger which was called SoftSDV. For more information on the IA-64 compiler, the Intel IA-64 SDK and SoftSDV, see , , , .